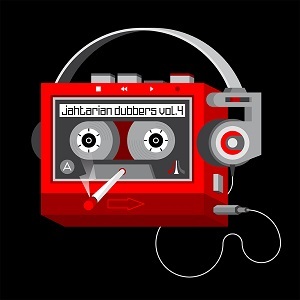 Jahtarian Dubbers series that will run your walkman batteries empty in no time. South Africa to Scotland - the musical compass always points towards deepness. Cover artwork by Disko 69 / Doppeldenk.de.